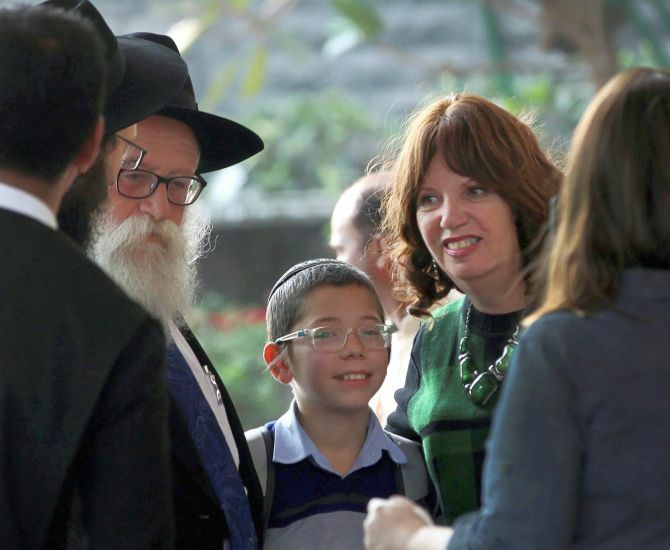 Returning to the place where he was orphaned nine years ago in a terror attack, 11-year-old Moshe Holtzberg on Tuesday appeared bewildered with the media frenzy as cameras popped to catch his glimpse. 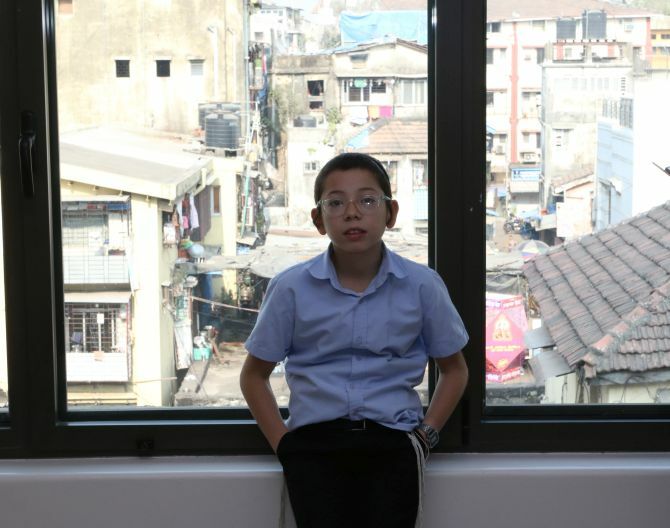 Moshe, who was a toddler when Pakistan-based terrorists killed his parents at Nariman House, appeared visibly moved as he spent almost two hours going around the five-storeyed building in south Mumbai. The Israeli resident had kosher food at Nariman House. 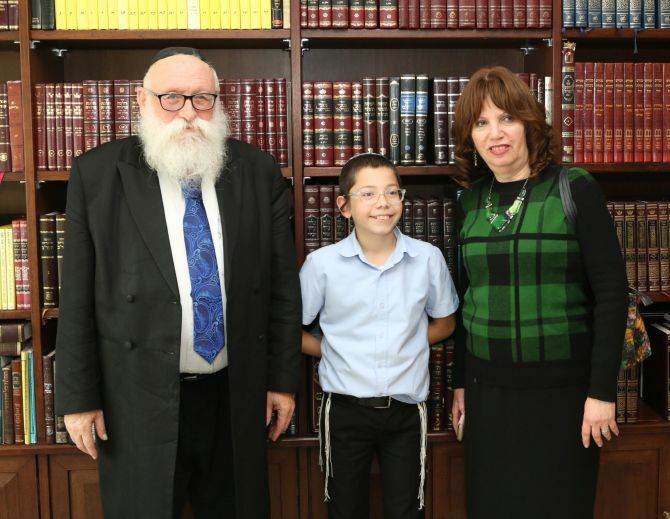 His grandparents and two uncles, who accompanied him from Israel, were with him during his Nariman House visit. 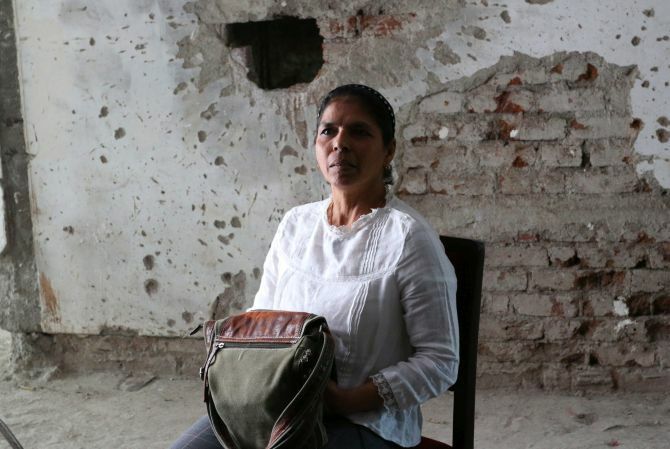 Moshe's Indian nanny Sandra Samuels, who had saved him during the terror attack, was also present. 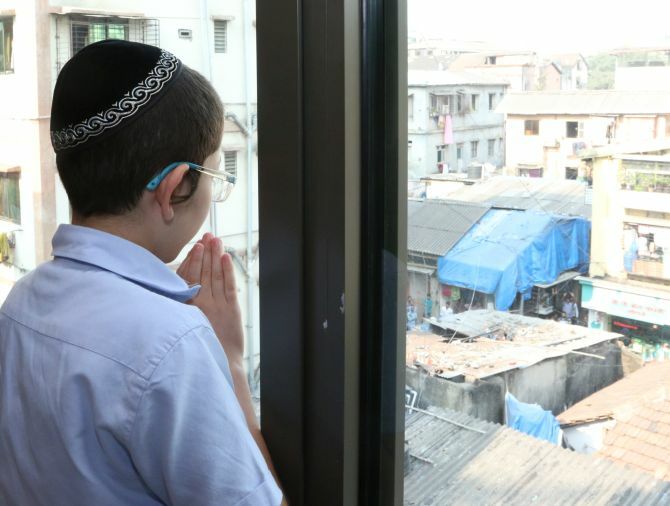 His father Rabbi Gavriel Holtzberg and mother Rivka were killed in Nariman House, which was a terror target during the 26/11 Mumbai attack in 2008. "The visit to Nariman House was an emotional experience for Moshe," his grandfather Shimon Rosenberg said. During Moshe's visit to Nariman House, there was a large gathering of members of the Jewish community, police, security personnel and media around the building, whose entry was restricted. 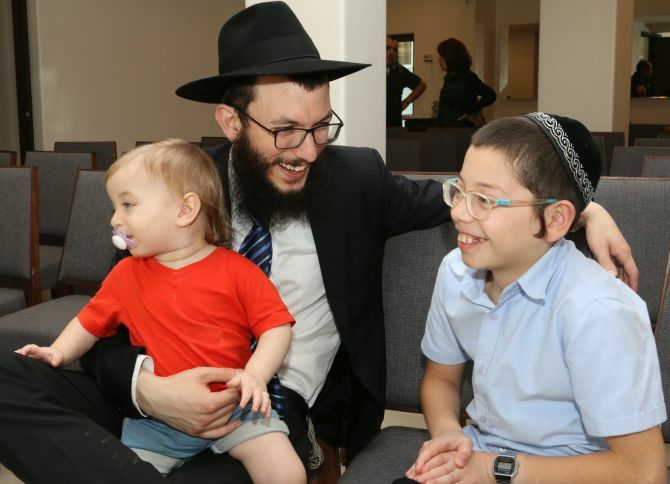 Rabbi Israel Kozlovsky, who runs the Chabad House, said, "Finally, Moshe is back home. The visit is very emotional for him. He is here to see the living memorial project". Last year, Rosenberg had requested the Indian ambassador to Israel that the Nariman House building be registered with the land registry department as belonging to Moshe. In the video, Rabbi Israel Kozlovsky, who represents Chabad Mumbai, speaks to the media about 26/11 survivor Moshe Holtzberg's return to India and to the home in Colaba where his parents Chabad-Lubavitch emissaries Rabbi Gavriel and Rivka Holtzberg, who were slain in 2008. Moshe, who landed here this morning from Israel, went to the iconic Taj hotel in Colaba, and then proceeded to Nariman House. "Shalom...bahut khushi (I'm very happy)," said a shy Moshe, speaking to media at the Mumbai airport. "I feel very happy to come to India, to Nariman House where I am going to pray. I will say hi to the people of India. I feel very good in this country," Rosenberg said. Prime Minister Narendra Modi had met Moshe and his grandparents during a visit to Israel in July last and told him that he could visit India anytime. While meeting Modi, Moshe had said, "I remember our connection to Nariman House. I hope I will be able to visit Mumbai and when I get older, live there".